Mariela is a versatile engineer with a keen interest in process investigations and water recycling. She has recently taken on a lead role in the design and specification of a new recycled water treatment plant, further expanding her technical and project management capabilities. 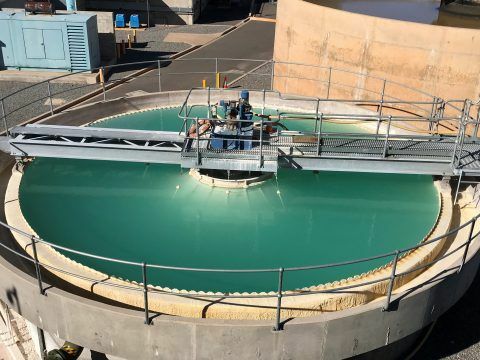 Recycled water projects have been a recent focus of Mariela, being involved in projects for several utilities and councils and comprising risk assessment workshops, development of management plans and operational guidance, regulatory appliance assessments and implementation assistance. 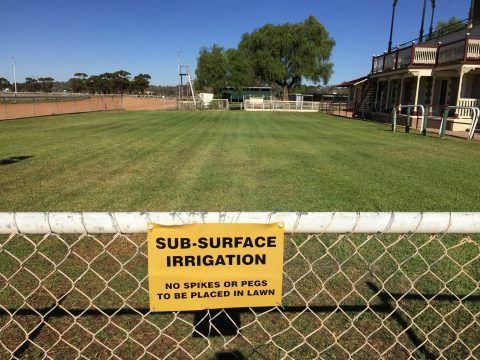 Mariela also had a significant role in the development and roll out of an assessment tool to assist with implementation of the Water Research Australia Good Practice Guide. This tool has now been successfully used by Mariela and other CWT staff to assess more than 15 supply systems with the results being used by utilities to identify and prioritise areas for capital expenditure and opportunities for funding. 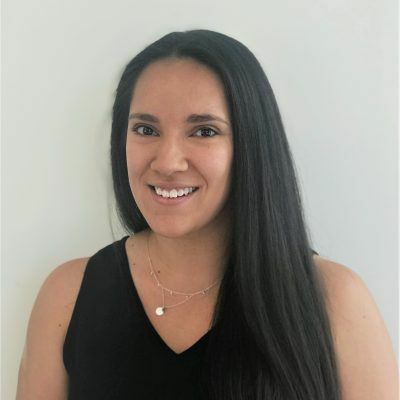 Mariela has experience in scoping and options assessments including detailed assessments for the upgrade of water treatment plants to improve reliability and increase capacity. She has also contributed to various other projects through the development of process flow diagrams, piping and instrumentation diagrams and site layouts using AutoCAD and Microsoft Visio.